For additional services available on the Marina, refer to our Tenant Directory. 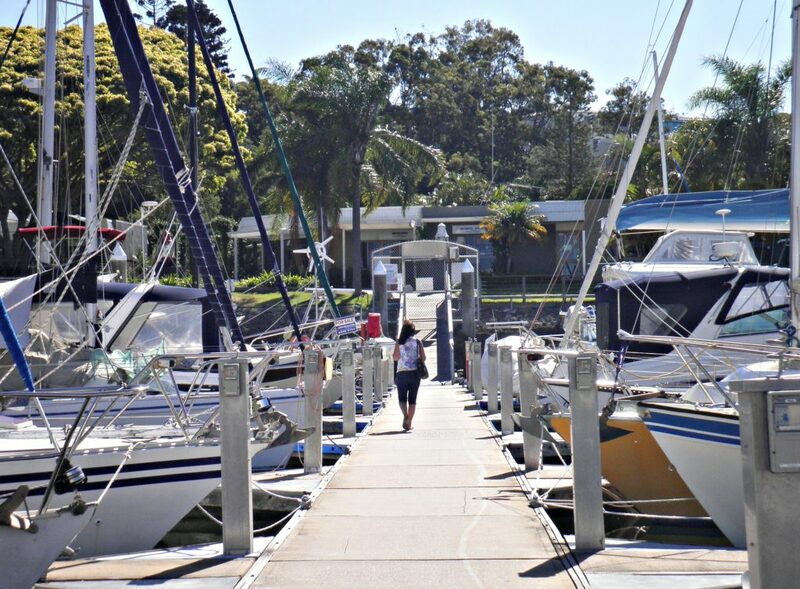 East Coast Marina, located in Moreton Bay, is just a short drive from Brisbane’s CBD in Manly Boat Harbour. 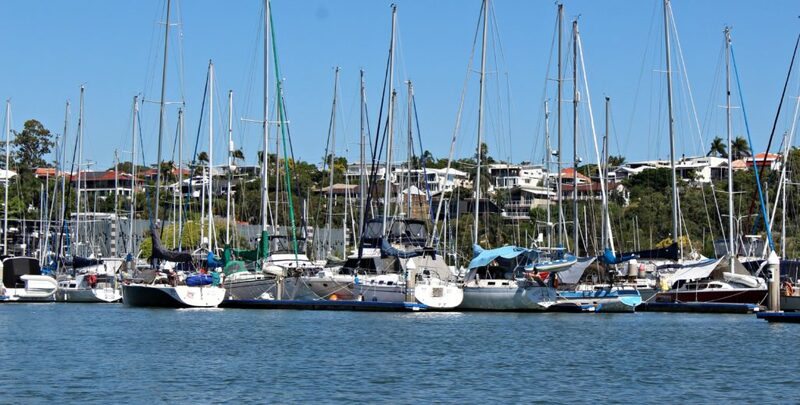 We offer protected berth rentals with direct access to the popular cruising waterways of Moreton Bay and the Moreton Bay Islands. A safe harbour, we have 330 secure marina berths for vessels ranging from 9m to 18m available for long and short term occupancy. Vessels over 18m can be accommodated for short term periods. Access to the marina is limited to marina clients and their guests and entry access is by a security swipe card. Our marina berth rental fees are all inclusive, with no club joining fees or surcharges. Our competitive water berth rates are available on daily, weekly, monthly or six monthly periods. Please complete the response form for further information or or call us on 07 3393 3811 for our latest prices.